Hey, you guys gotta come to Lawrence, KS. 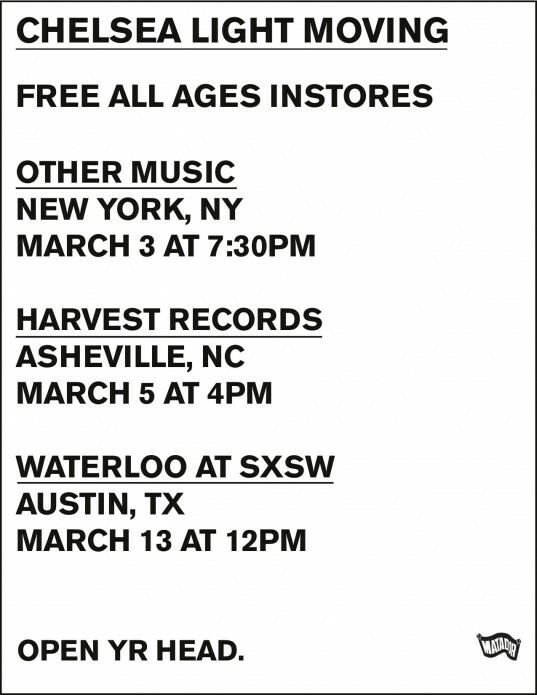 We got a great record store that would love to have you. Hey! We got a record store for you to destroy here in Curitiba – Brasil. Would be great!! !